I don't know about y'all, but there is just something about Fridays & Fall that makes me so happy. Two of my favorite things for sure! Today I'm linking up with Erika, Narci & Andrea for Friday Favorites. Last Friday I shared with you my family's favorite Fall traditions & today I am sharing our 2016 Fall bucket list. You can check out last year's here :). 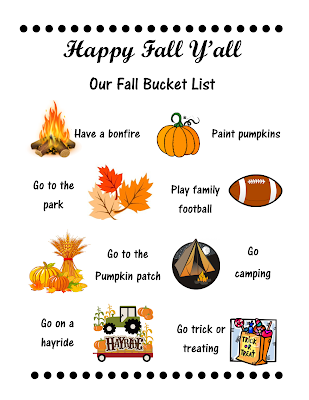 This week my kiddos & I sat down & wrote our Fall bucket list. Millie Jo's mind couldn't quite get off of summer :). Her list consisted of going to the beach, going to Chuck E Cheese, going to the waterpark & going swimming. What can I say ... the girl loves summer time! But here's what we came up with this year . . . The 'original copy' made by Coop ;). I love his sweet little handwriting! Then mama decided to get a little crazy & make one with pictures to hang on our refrigerator! 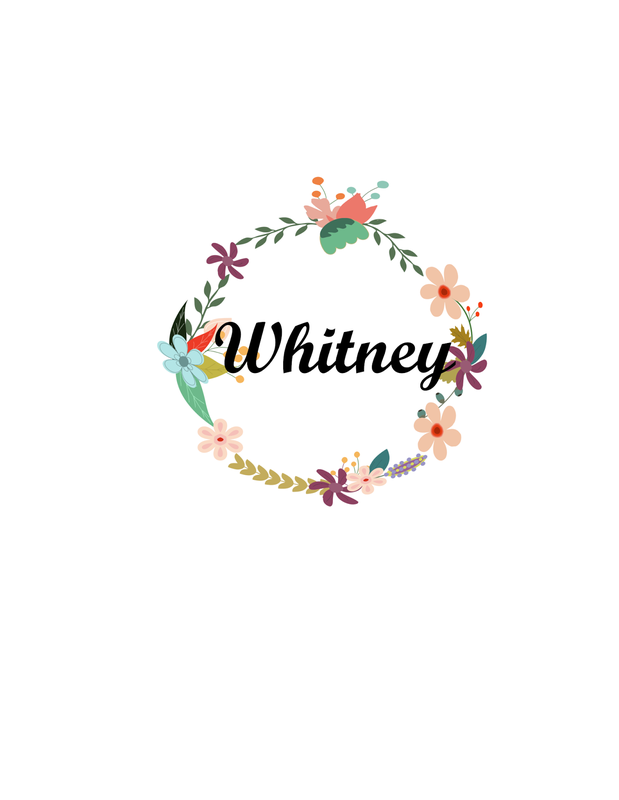 I think I've told you before, but I got this idea from Shay over at The Mix and Match Mama blog last year & I love it so much. SO much that we even made a Summer bucket list this year. I mean, we LOVE us a bucket list! Love your bucket list! How fun for fall! Don't you just love a good bucket list!? !